To fight! 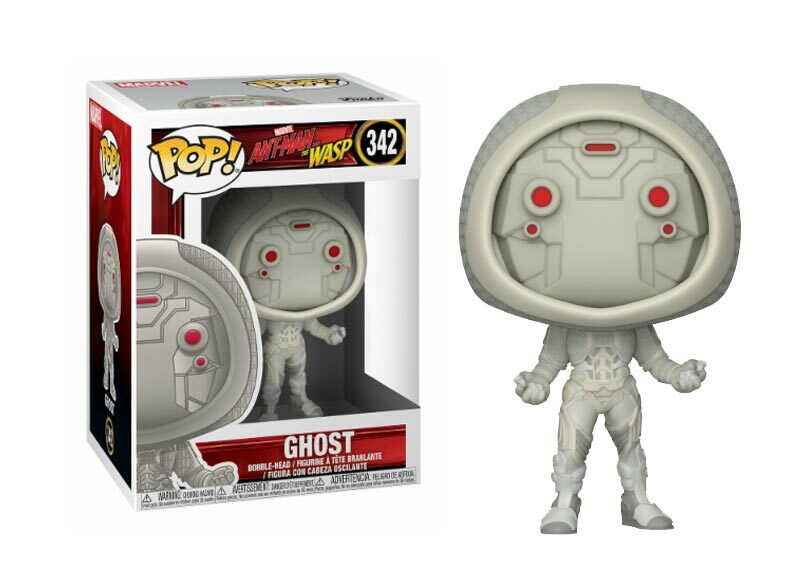 It’s coming the new Pops of “Ant-man & the Wasp”, with the Funko Pop GHOST. After ‘Captain America: Civil War’, Scott Lang will have to deal with the consequences of his choices as a superhero and as a father. 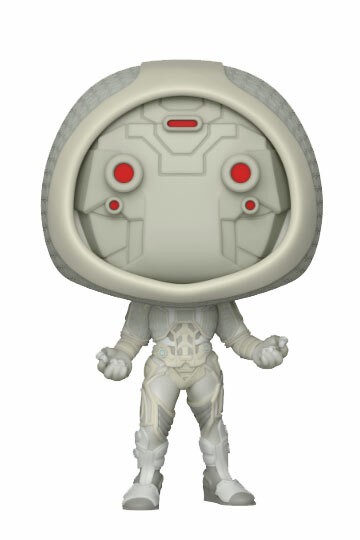 While struggling to re-balance her life with her responsibilities as Ant-Man, she will face Hope van Dyne and Dr. Hank Pym in a new and urgent mission. Scott must re-don the suit and learn to fight along with Avispa, while working as a team to discover secrets from the past.